The Ochsner Clinic Foundation department of Anesthesiology has an accredited Obstetric Anesthesiology fellowship program. There are over 3000 deliveries / year at Ochsner with approximately 25% having high risk maternal and/or fetal conditions. During this 12 month fellowship, the fellow will spend 7 months gaining experience on the Labor and Delivery Unit providing care with a focus on high risk cases. 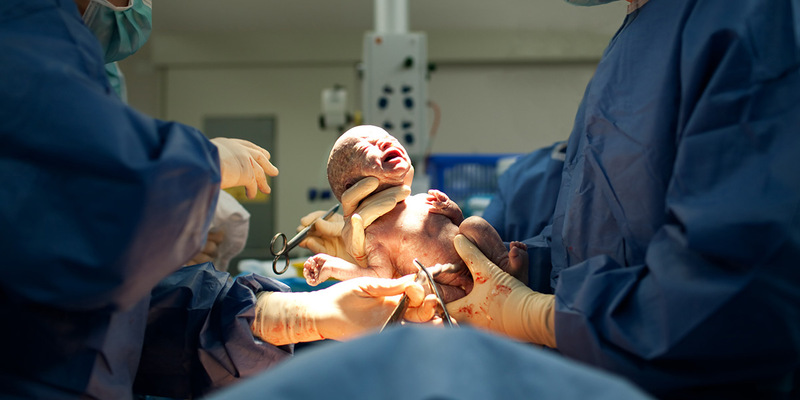 In addition to the clinical care experience on the Labor and Delivery Unit, the fellow will also care for parturients having non-obstetric surgeries, attend rounds, have formal didactic sessions and participate in simulated scenarios. The fellow will interact with the residents and medical students, assisting with the management of the unit and providing formal and informal educational sessions. There will also be 2 week rotations on our Maternal-Fetal-Medicine service and in our Neonatal Intensive Care Unit. The fellow will have an opportunity to complete a research project that will result in publication and presentation at a national meeting, such as SOAP or ASA. This 3 month research rotation will be completed throughout the year with 2 days/week dedicated to research during the LD months. The obstetric anesthesiology fellow will be part of a multidisciplinary team consisting of the obstetric anesthesiologist, MFM, primary obstetrician, neonatologist and other specialists as needed. This team meets to discuss difficult, high risk cases in order to formulate the best possible plan for the patient. Please note: the OB Anesthesia Fellowship does not accept graduates outside of the US and Canada.